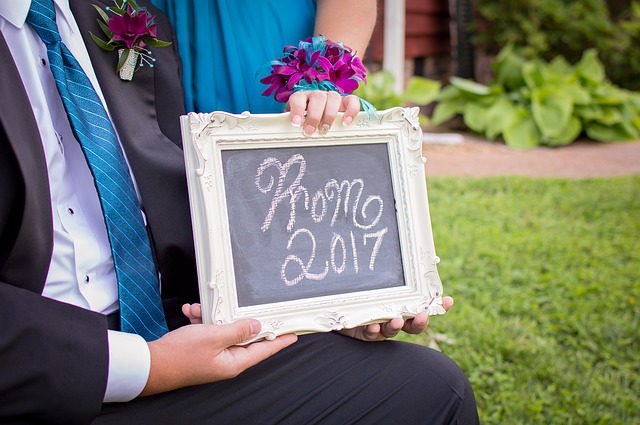 Thinking about doing something unconventional at prom this year? Go ahead and make a ravishing entrée at the much awaited prom and make a lasting impression on friends and bystanders. We provide our enthusiastic client base in Toronto a one of its kind limo and party bus service that packs enough fun and luxury to let passengers relish every second of the fun filled journey. We have a wide range of packages available that can be accessed and explored online. Clients are also welcome to custom design their package that suits their demand and budget range. Our competitive team of professionals is always available to offer guidance and assistance pertaining to themed décor, premium arrangements, and package designing and offer expert help to let clients make their prom night a worth remembering affair for lifetime. Put an end to your search for a reliable transportation provider for your upcoming prom night in Toronto and choose us for riding away in luxurious limos and party buses loaded with range of fun features and entertainment options.